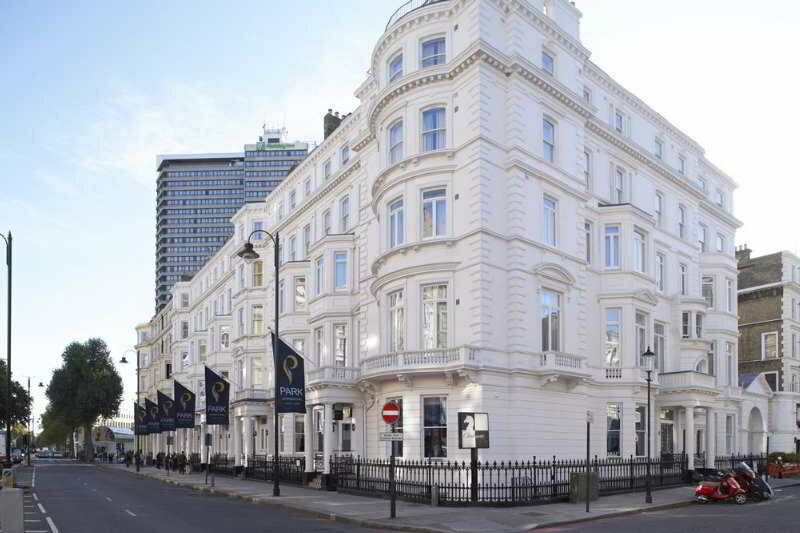 This hotel is located on Holland Road in Kensington Olympia, giving guests excellent access to central London, including Hyde Park, Earl's Court Exhibition Centre and Olympia Exhibition Centre, making the hotel an ideal base for both business and leisure travelers to London. Nearby attractions include High Street Kensington, the Royal Albert Hall and Kensington Palace. The shops and restaurants at Westfield shopping centre, as well as the bars in Shepherd's Bush are just minutes away on foot. Other facilities include a lobby with 24 hour reception and a breakfast room. 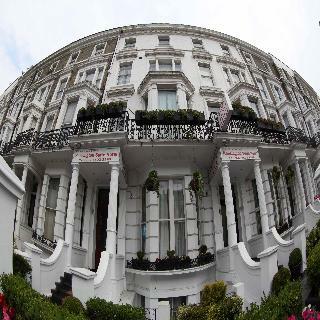 The Hotel is located in Kensington, London that is the capital and largest city of the United Kingdom, London is considered one of the world's most important global cities. This hotel is located, just a stone throw away of many top London tourist attractions, within a 15-minute walk of Cromwell Road and Kensington High Street. Stamford Bridge Stadium is also within three km. tastefully furnished stylish unsuited bedrooms, fully equipped with all the amenities making them an ideal choice for leisure and business travellers. Each modern room has climate control and Hypnos beds. The bathrooms have eco-friendly toiletries and a rain shower. This hotel features a bar/lounge, a coffee shop/café, a rooftop terrace and 24- hour reception. Comfortable and classic, the hotel is sure to feel like your home away from home. Historic attractions, prime location exceptional service and local shopping venues makes this the ideal traveller's choice stay. This hotel is located in Kensington, close to major attractions, public transportation links, and a plethora of restaurants and bars. The hotel is ideal to enjoy what London has to offer, and some of London's major museums and parks are within walking distance. Facilities include a bar, TV room, restaurant, wireless Internet access, as well as room and laundry services (the latter subject to fees). Parking facilities are available to guests arriving by car (subject to fees). This elegant hotel combines perfectly modern and classic elements in its interior design. 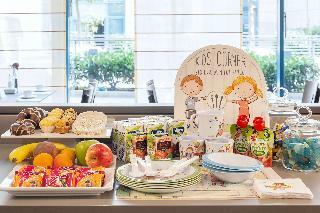 It features a restaurant, a coffee shop, a bar and conference facilities. Earl's Court Exhibition Centre, Natural History Museum, Science Museum, Victoria and Albert Museum and the Royal Albert Hall are all within walking distance, as are the elegant shops and restaurants of Kensington High Street. 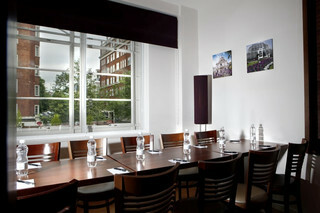 Excellently positioned to explore London, this hotel is located in the heart of Kensington. Numerous restaurants, bars and small coffee shops are close-by, famous attractions such as Royal Albert Hall, Buckingham Palace, Natural History Museum, the West End Theatres or Stamford Bridge, home of Chelsea FC are within easy reach. 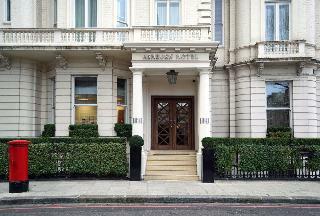 Kensington High Street, Hyde Park, Knightsbridge and Harrods are within walking distance. A 20-minute walk from London's leading attractions, including the Victoria and Albert Museum, Hyde Park and some of the city's most exclusive shopping areas, this hotel enjoys a prime location in the Royal Borough of Kensington and Chelsea. 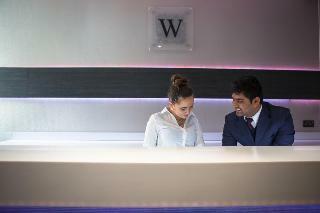 Facilities include a lobby with a 24-hour reception, lift, gym, a café, bar and restaurant. The hotel also offers a laundry service and Internet access (for an extra fee). This modern hotel is situated on bustling and fashionable Kensington High Street, a 5-minute walk from Olympia Exhibition Centre. Numerous shops, restaurants and bars are within easy reach. Links to public transport can be found in the immediate vicinity of the hotel.Built in 1967 and renovated in 2012, the hotel offers a cozy bar and restaurant. A business centre is also available to guests arriving on business.The comfortable rooms have stylish granite bathrooms and come well-equipped as standard. All rooms have complimentary fitness centre access.Guests may make use of the hotel fitness centre or go for a jog in nearby Kensington Gardens. Or sip cocktails after a busy day of shopping at Westfield London or High Street Kensington.The hotel offers buffet-style meals at breakfast, while lunch and dinner are also served à la carte in the modern Society Bar & Restaurant. 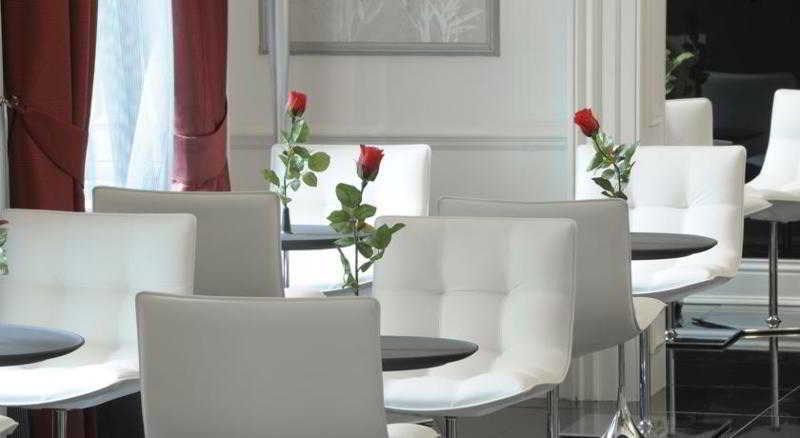 Located in London's exclusive Royal Borough of Kensington and Chelsea, this hotel is a short walk from the underground and near major road links, with easy access to both Heathrow and Gatwick Airports. Nearby are the fashionable shopping areas of Knightsbridge, and Kensington High Street as well as major tourist attractions. Facilities of this business hotel include a lobby with a 24-hour reception, safe, 2 lifts, a bar and a restaurant as well as conference facilities and parking (charges apply). For an additional fee, guests may also use the room and laundry services. 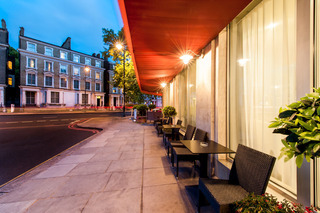 This hotel is set within the exclusive Royal Borough of Kensington and Chelsea, in close proximity to Earl's Court and the Olympia exhibition venues. The closest tube station is Earl's Court (some 500 m) and the Royal Albert Hall, London's famed museums such as the Victoria and Albert Museum and the Natural History Museum (both about 1 km) and the exclusive shopping areas of Knightsbridge and Kensington are also nearby, including Harrods (around 1.2 km). Paddington train station is approximately 2 km, Victoria Coach Station is about 3 km, as is Piccadilly Circus.The original grand architecture of this boutique hotel, housed behind the façade of 7 Victorian townhouses, is complemented by an eclectic blend of contemporary design and detail. From highly personalised, warm and welcoming service, and spacious bedrooms to the private garden this hotel has everything to ensure guests enjoy a pleasant stay. This city property comprises a total of 64 rooms and 2 apartments spread over 4 floors. Facilities on offer to guests at this air-conditioned establishment include a lobby area with a 24-hour reception and check-out service, a hotel safe, a currency exchange facility, a cloakroom and lift access. There is a bar and a breakfast/dining room and they can also take advantage of the room and laundry services.All rooms come with a private bathroom with a shower/bathtub and a hairdryer and offer a king-size or double bed. They are equipped with a direct dial telephone, satellite/cable TV, a radio, Internet access, a safe and a minibar. Furthermore, tea and coffee making facilities, an ironing set and individually regulated air conditioning and heating are provided in all accommodation as standard.Sports enthusiasts may enjoy a workout in the gym.